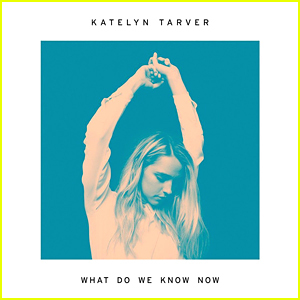 Katelyn Tarver Drops New Song ‘What Do We Do Now?’ – Listen Here! 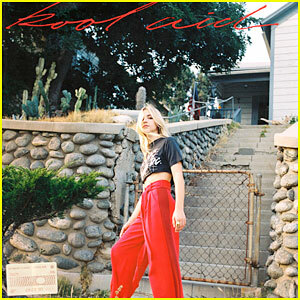 | Katelyn Tarver, Music | Just Jared Jr.
Katelyn Tarver Drops New Song 'What Do We Do Now?' - Listen Here! 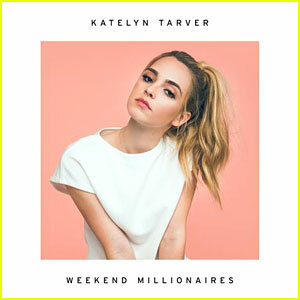 Katelyn Tarver never ceases to amaze with her music and new song “What Do We Do Now?” is no exception. The 26-year-old songstress dropped the new track over the weekend after teasing lyrics from the song on social media. “If I knew then, what I know now, but what do I know now? All my friends, still hanging around, but what do we know now?” she wrote on Twitter with a throwback pic with her gang of friends. Katelyn Tarver Shares New Track 'Nobody Like You' - Listen Here! Katelyn Tarver Promises New Music Soon - Watch Her Video! Who Will Kendall Schmidt Choose on Big Time Rush? Jo or Lucy? 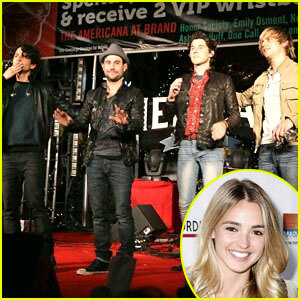 Katelyn Tarver: Tour Dates with Honor Society! Katelyn Tarver: Kids Choice Cutie!